Finishing pad perfect for applying final layers of protection! Use with your favorite wax, sealant, glaze, etc. 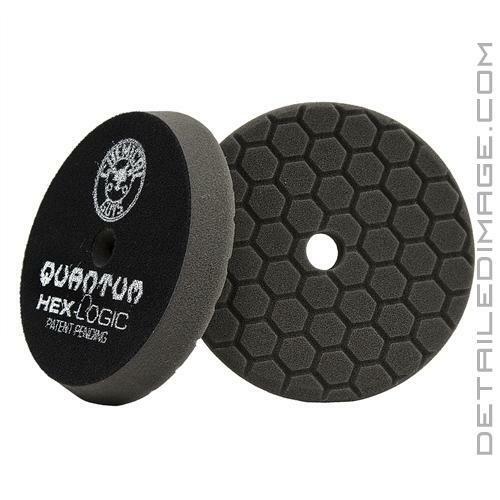 The Chemical Guys Hex-Logic Quantum Buffing Pad Black is an extremely soft pad, which allows you to apply layers of protection safely and easily. 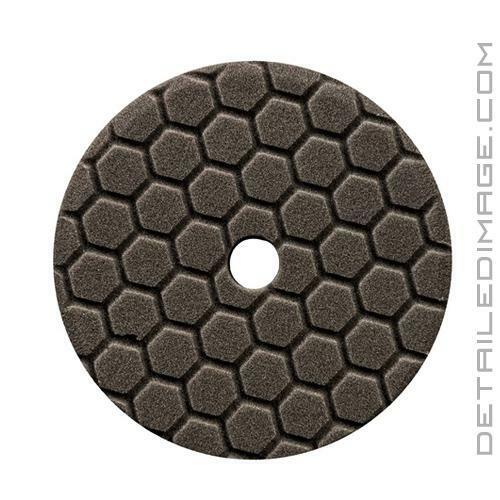 This pad can evenly distribute the correct amount of product needed for an amazing gloss and shine. Use it with your favorite wax, sealant or glaze on a dual action polisher for best results. For me, this is just too soft and absorbent. The product soaks up into it and I ended up using far more product than doing by hand, which is the opposite of what should be the case. The most intelligent educational pages, least BS, and most thorough writing.